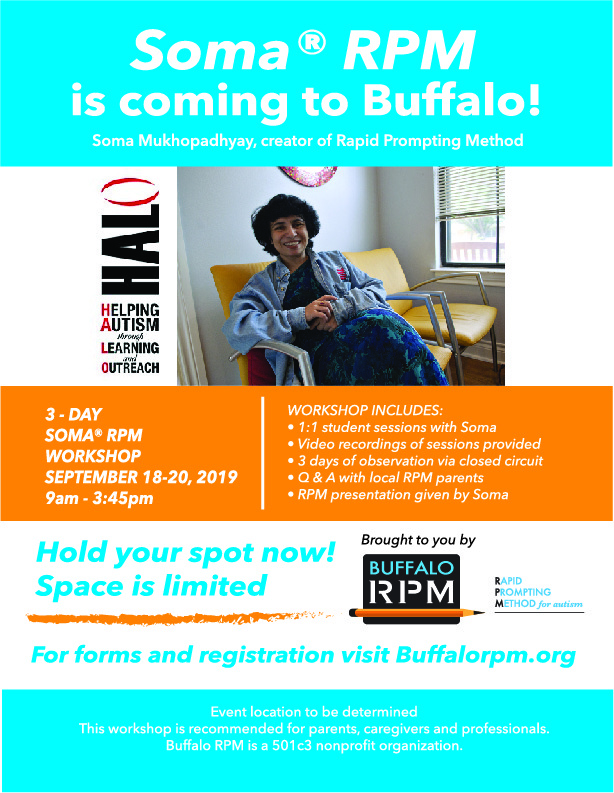 THANK YOU FOR YOUR INTEREST IN THE SOMA RPM WORKSHOP! **Please note that the event will no longer be held at Centerpointe Community Church. The new location is North Presbyterian Church, 300 North Forest Rd., Williamsville, NY 14221. *You MUST sign up for at least 2 sessions with a maximum of 4 sessions allowed. You may pay for all your sessions in full via credit card or paypal on our website. Either go to the page called “Registrations” or click on the link above that will automatically take you to the page. Fill out the form and make your payment. You need to fill in the same number of sessions on the payment form as what you signed up for on the registration. If you would prefer to pay 50% up front and 50% by June 1, 2019, please print out the mail-in form from the link above and mail the form with a check payable to Buffalo RPM, Inc. to Lisa Clinton, 70 Troy View Lane, Williamsville, NY 14221. *Once we have your registration and payment, we will be contacting you to get intake forms filled out for Soma and to schedule your session times.